In a legal separation you deal with all the issues you would if you were getting a divorce except that you are still technically married. For example, you must decide legal decision making, parenting time, and child support for any minor children. You also have to resolve issues like spousal maintenance, divisions of assets and debts, and anything else that would be relevant to your case if you were going through a divorce. It takes both parties to agree to a legal separation because if one spouse wants a divorce, then they are entitled to it. Also, a legal separation can be converted to a divorce in the future if either party chooses to do that. Legal separations are rare, but people prefer them sometimes for various reasons. 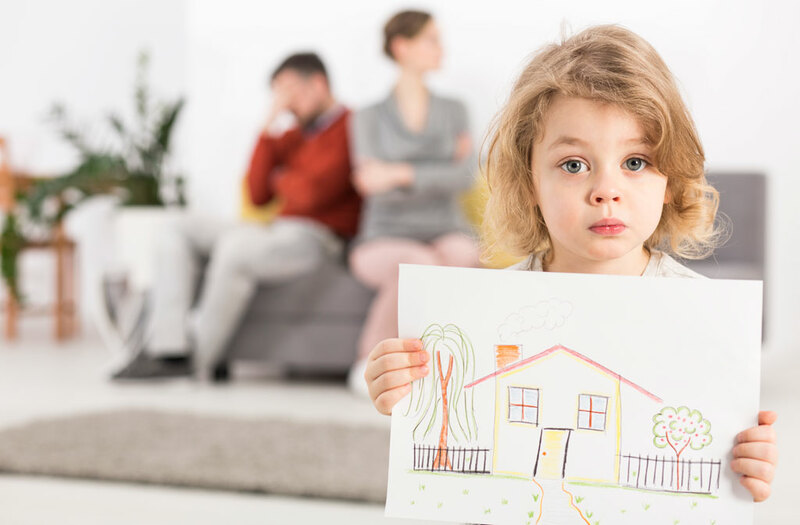 If you want to know more about the option of a legal separation, schedule a consultation with me, and I will explain the differences between legal separation and divorce so you can understand your options.